The benefits of marijuana for treating symptoms of severe illnesses are immeasurable. 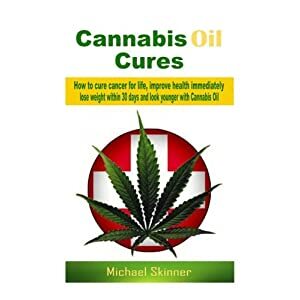 People with AIDS, cancer, neurological issues, arthritis, anxiety, depression, glaucoma, and many other illnesses are turning to cannabis to avoid the powerful and unpleasant side effects that often come with traditional medications. 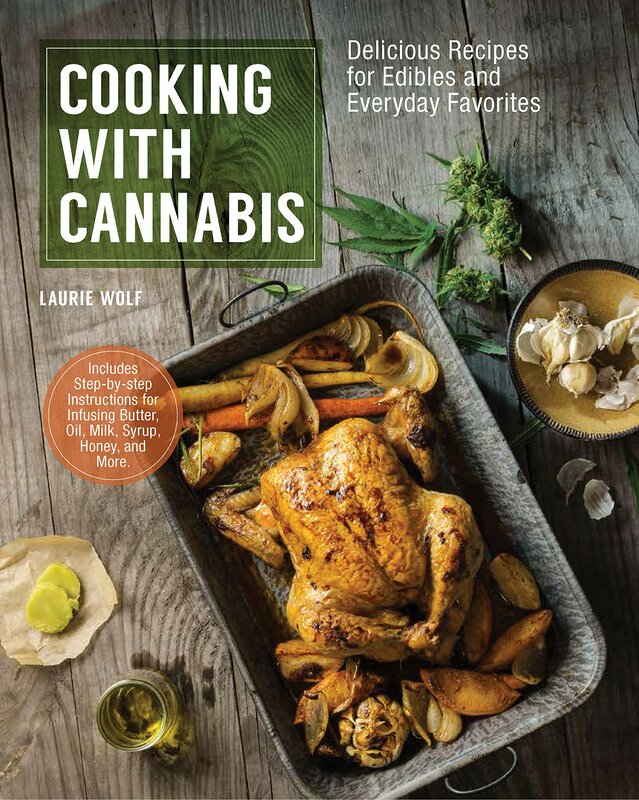 An easy way to incorporate cannabis into your life is to include it in your everyday diet. 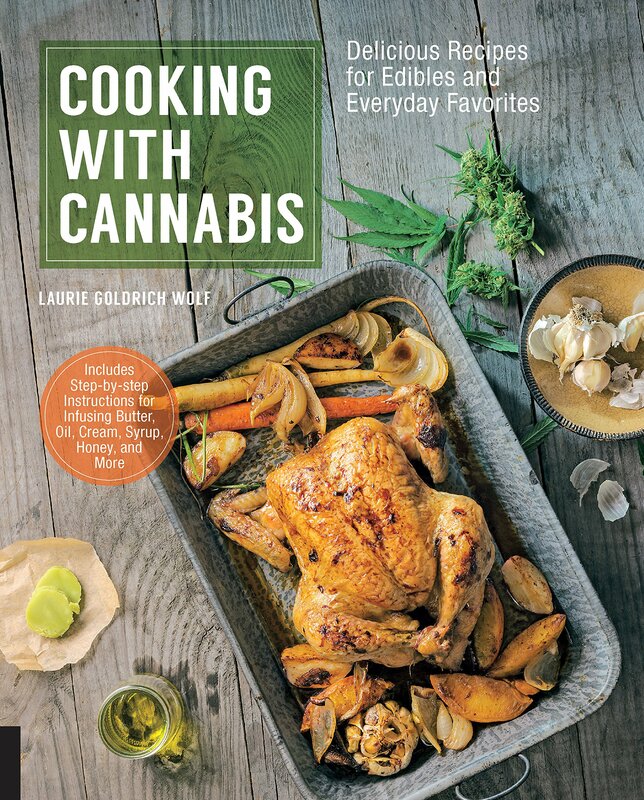 Ingest your marijuana in a wide range of delicious foods with Cooking with Cannabis. Featuring step-by-step photos of how to make the various infusions that are the foundation of cooking with cannabis, these more than 70 simple recipes include a variety of gluten-free and vegan options. 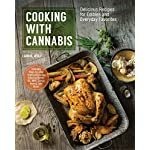 Learn about various strains of marijuana, the different types of cannabinoids and their effects, how to use marijuana as a seasoning, and tips for storing and freezing. 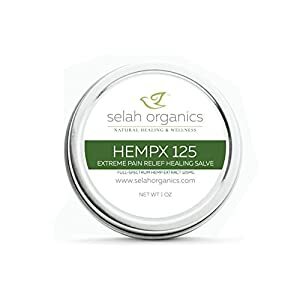 This sophisticated guide will teach you the importance of patience in waiting for a marijuana edible to take effect and that less is, in fact, more. 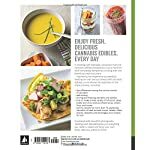 All of these recipes can be made unmedicated, with delicious results, simply by using the same amount of the un-cannabinated infusion ingredient! 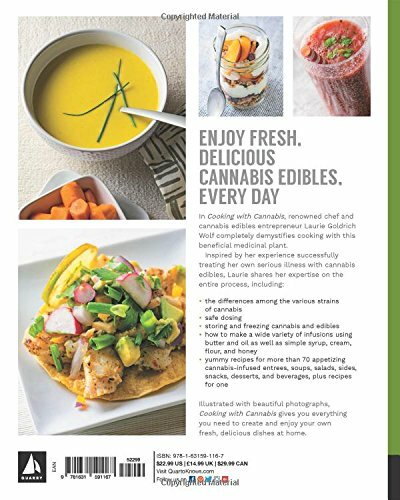 From breakfast, to dinner, to dessert, you can make any meal a marijuana edible.